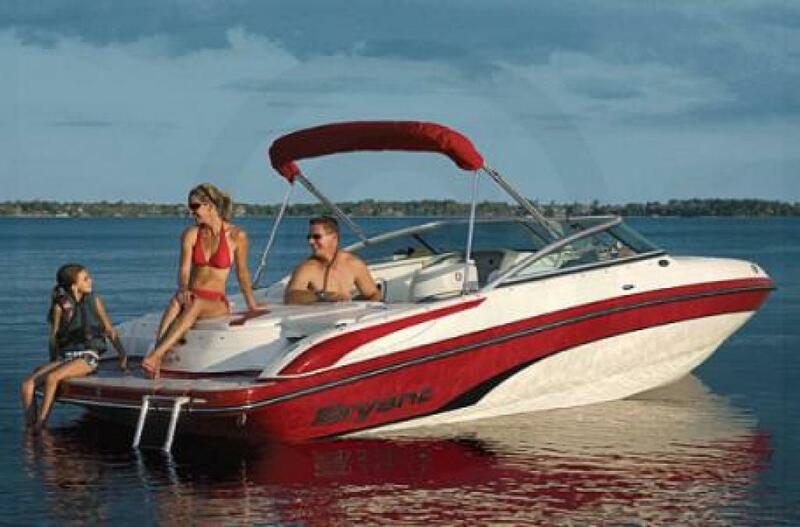 Good condition 2008 Bryant 210 with 4.3L 190 HP Mercruiser engine originally offered for $22999! Ask about the trailer. The 210 is the perfect option for the family who’s into everything. From watersports to relaxing cruises on the lake, the 210 has all the power you could possibly want, but is still small enough to maneuver nimbly on the water. Plus, it’s easily trailered in and out of the water, so you never have to stay on one lake for longer than you want. The 210 is a flexible cross-trainer for fun on the water. It’s big enough to carry a group of 9 people, but small enough to put in and take out of the water in a snap. It’s the perfect option for the family who loves skiing and wakeboarding, and it’s the perfect size to fit in any standard garage. 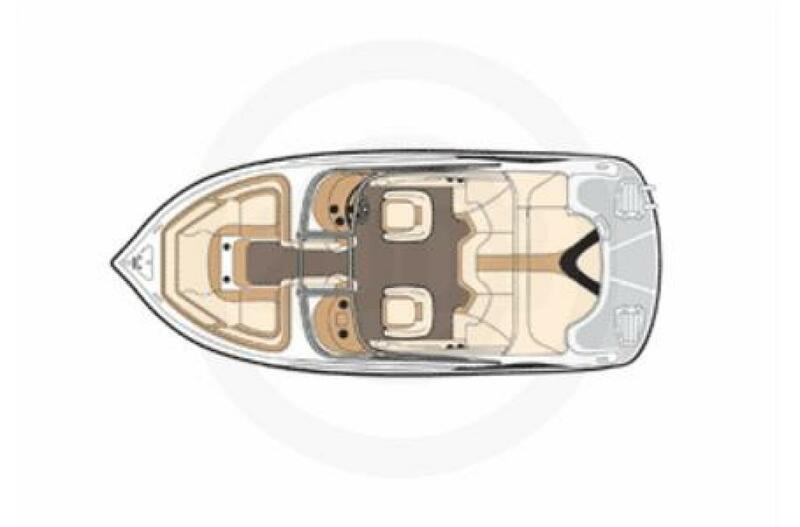 Plus, the 210 also features the Sport Porch add-on option, giving swimmers more than 3 feet of swim platform at the transom. Draft: Up: 16 in., Down: 30 in.